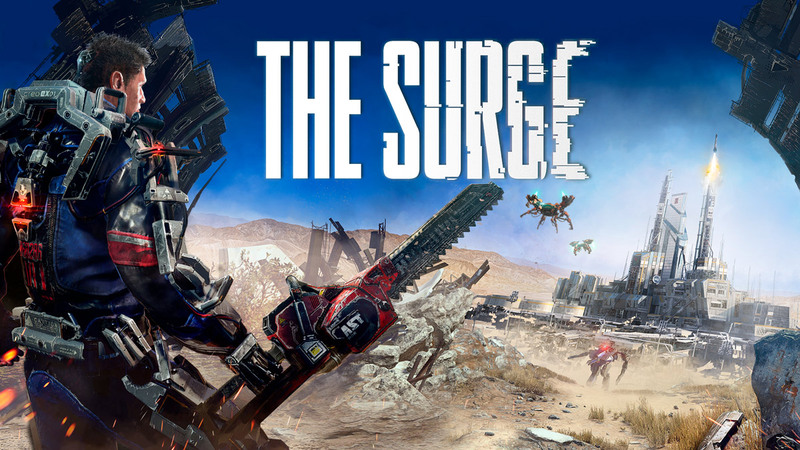 The Surge has already been lauded for its optimization and performance, with fast load times and impeccable framerates. PS4 Pro owners already have the option to play in Dynamic 4K at 30fps or in 1080p at 60fps. This support for Sony’s platforms continues even further today, as players on both PS4 and PS4 Pro can activate the option to play with HDR. Once HDR is activated within the base console settings, players will see the option in-game under video settings to toggle HDR on or off. The update also introduces a number of gameplay tweaks to make your experience even smoother – read the full list here.